GOLD AND SILVER BULLION AND NUGGETS. Antique 9 carat Gold chain measuring 37cm in length, with T-bar and clasp at each end. 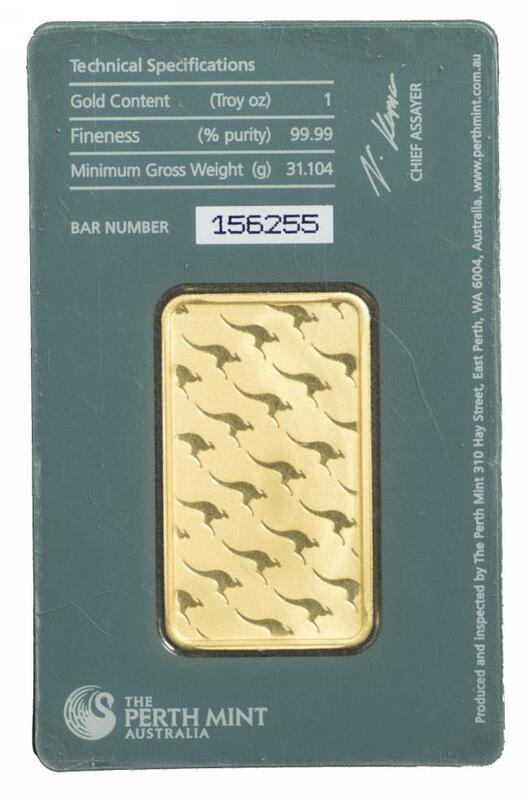 Weighs 35.94 grams, with an actual gold content of 13.48 grams. Also includes old coin holder, that was attached to the chain. 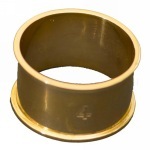 15 Carat Gold Napkin Holder with Hallmark O & Co. Weighs 36.29grams. 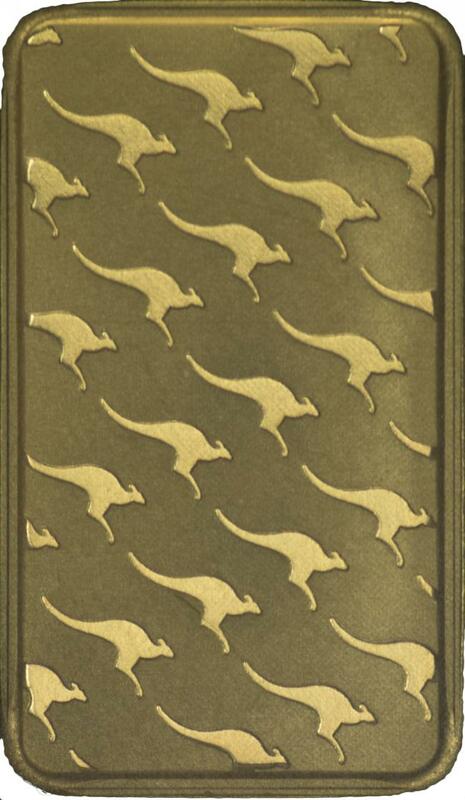 Actual gold content 22.68 grams. 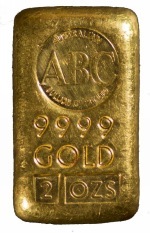 9 Carat Gold Coin Holder (has been dented), with 23.5cm long Gold chain. Weighs 34.65 grams. 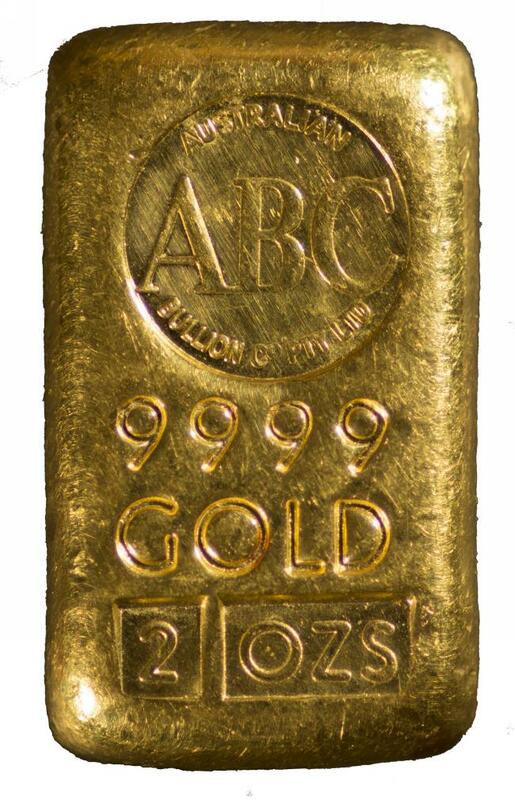 Actual gold content 12.99 grams. Selection of 3 gold rings comprising 14 carat gold ring weighing 2.00 grams, 18 carat White Gold ring weighing 3.25 grams and 15 carat gold ring, cut and weighing 3.33 grams. 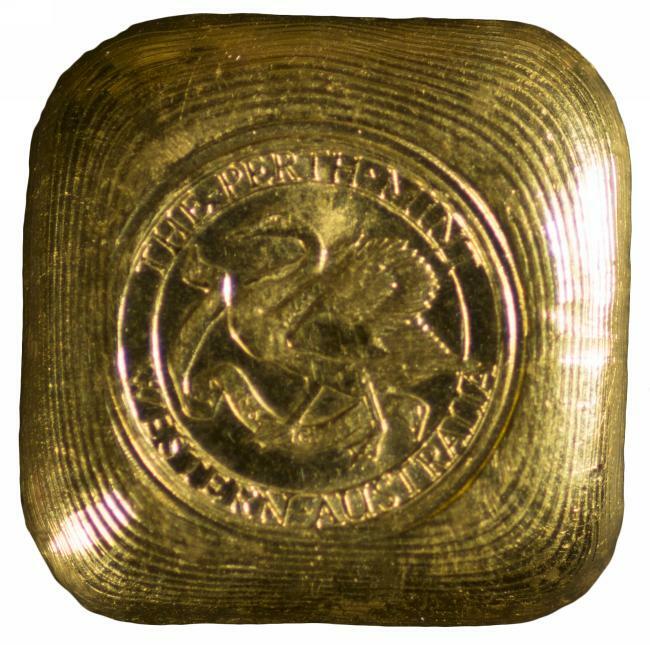 Actual gold weight 5.69 grams. 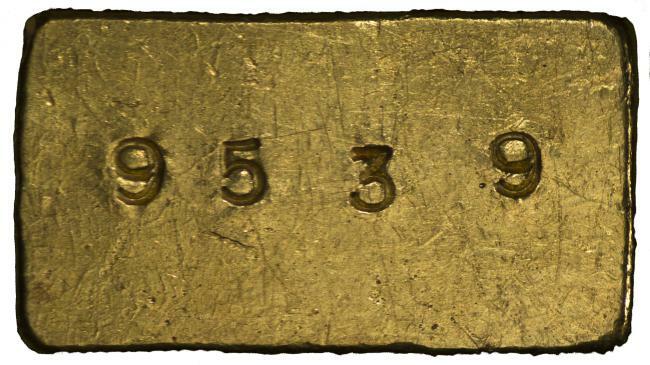 Selection of 9 different Gold miniatures of of early United States coins Weigh 1.55 grams. 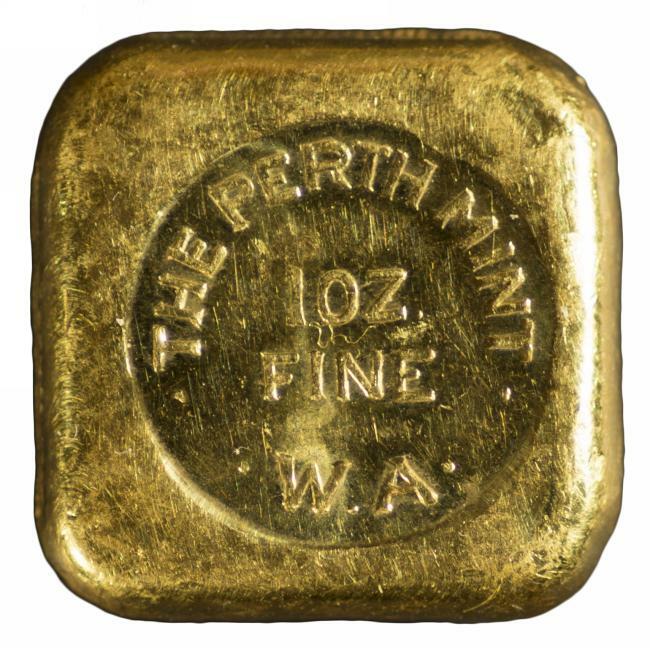 Perth Mint 1oz fine gold ingot. 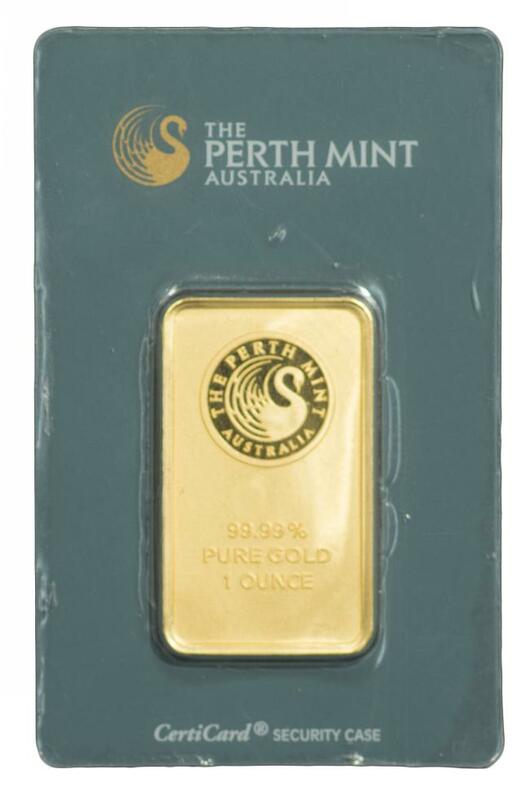 Perth Mint 1oz 99.99% pure gold ingot. Bar number 156255. Australian Bullion Company 2oz .9999 pure Gold ingot. 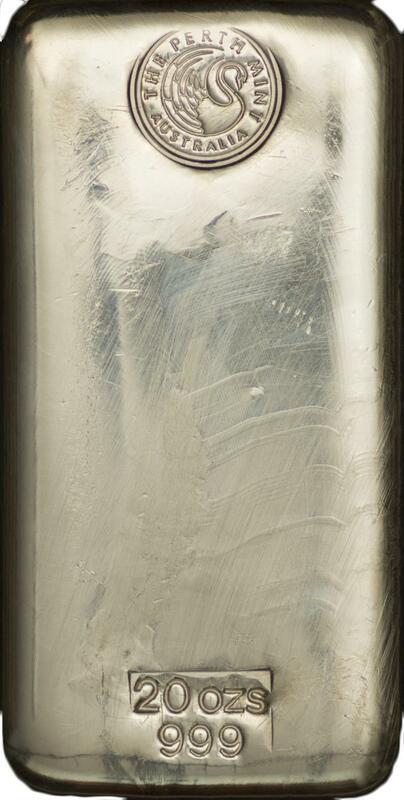 Serial No 9539. 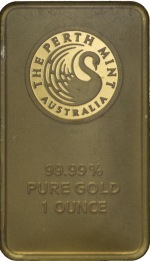 Perth Mint 20oz 99.9% pure silver ingot.